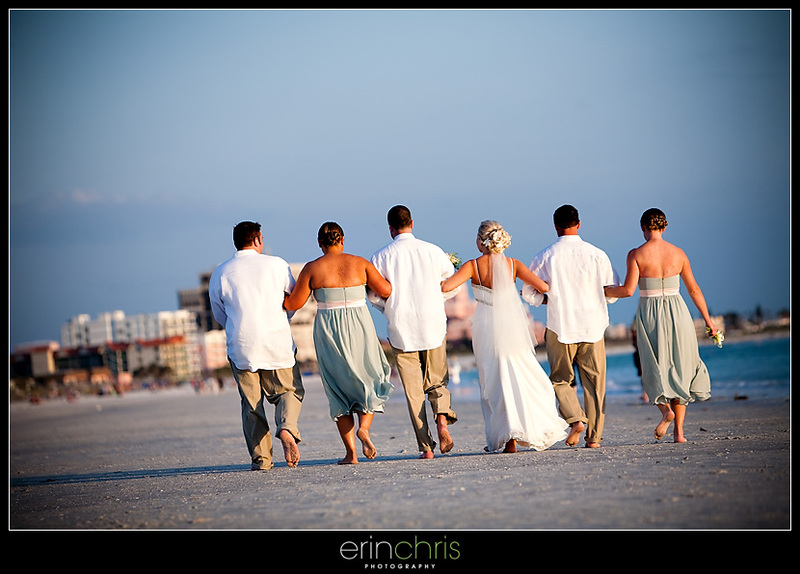 Julie and Greg had a beautiful beach wedding at the Grand Plaza on St. Pete Beach. Since they planned their destination wedding from Connecticut, we didn't get a chance to meet them until their rehearsal dinner, the night before the wedding. Luckily, we couldn't have gotten along any better! Julie's bubbly personality just radiated from her the entire day. The entire group was so much fun and treated us like we were part of the family. 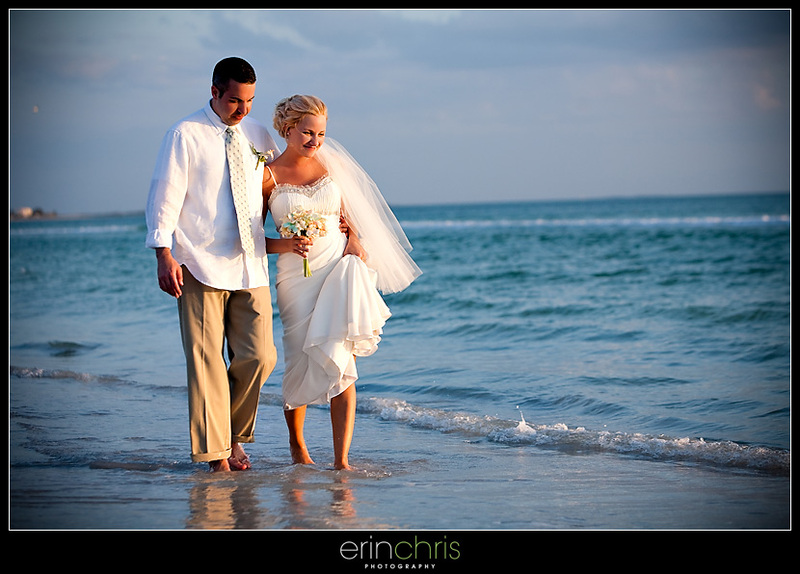 Cari with KyleLynn Weddings did an amazing job as the hairstylist for this beach wedding. 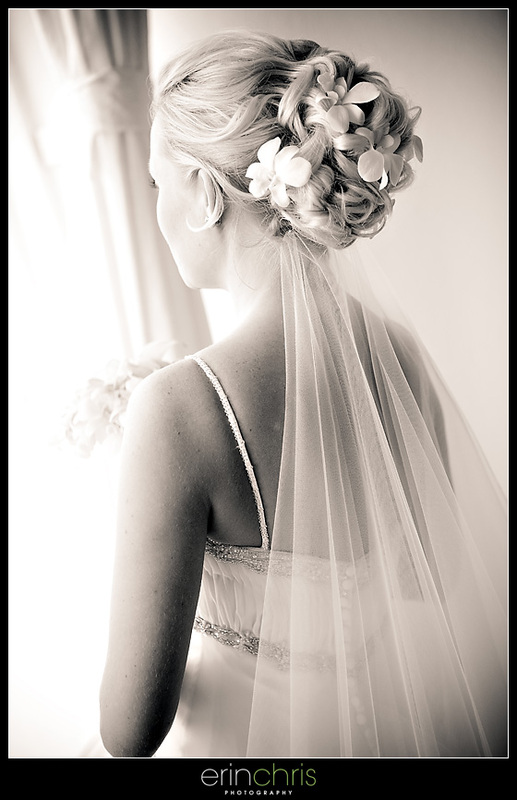 Julie's hair was perfect for a windy beach wedding and the flowers were a beautiful touch. After the ceremony we took some pictures down by the water since this was really important for Julie and Greg. It turned out to be such a beautiful evening. 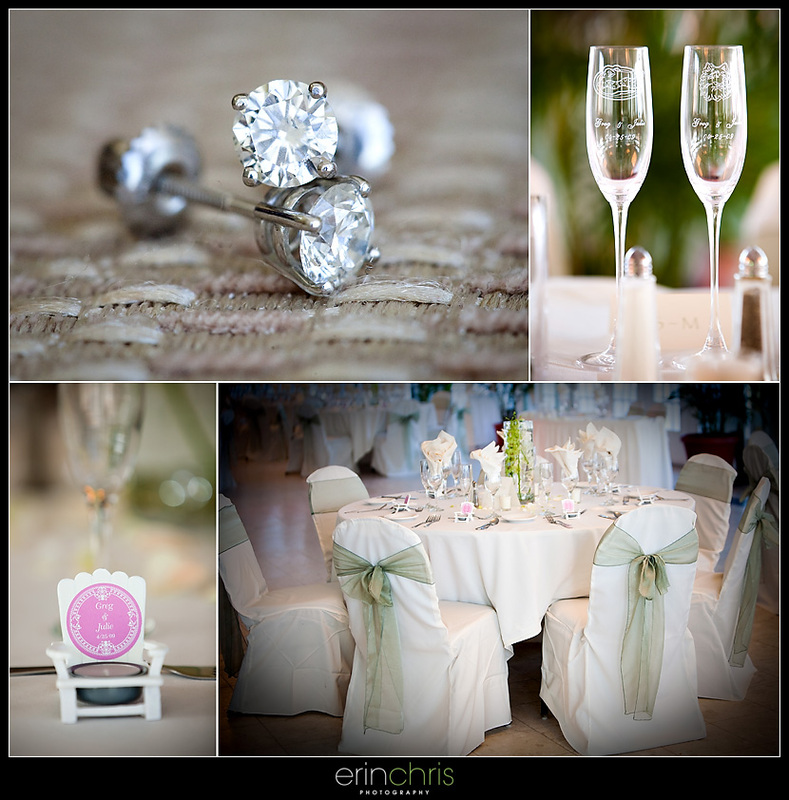 Here are some details from their day, including the beautiful diamond earrings that Greg surprised Julie with... gorgeous! This guy was an amazing guitar player and played a few songs for everyone to enjoy including White Wedding, 311, and even some Ozzy. He was incredible. 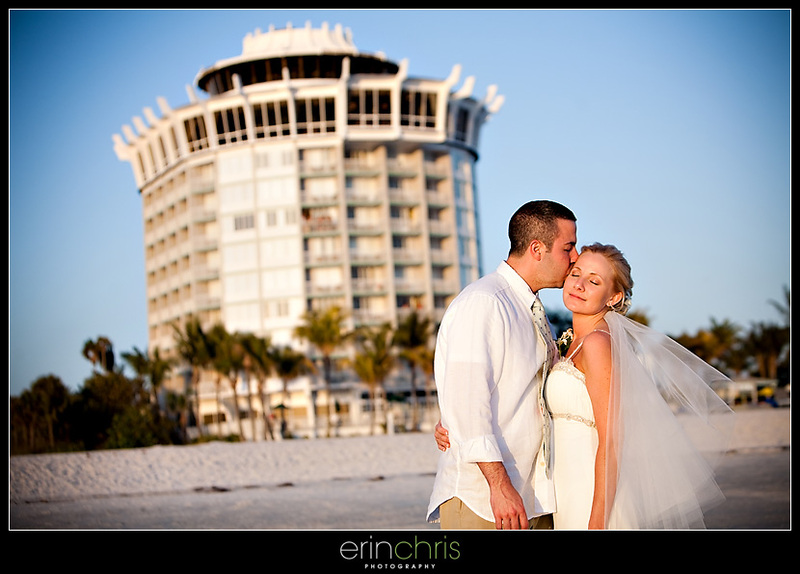 Julie and Greg, we wish you the best and hope you guys are having a great time on your honeymoon in Hawaii! They are an adorable couple and the little guitarist is so cute. Love seeing you put that macro to good use and those beach images are delightful! 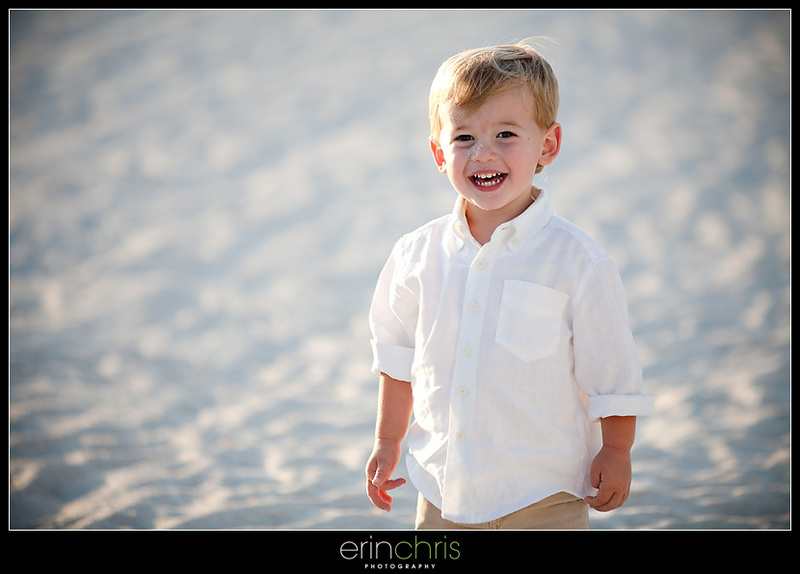 That last beach shot has some tasty light, great shots! 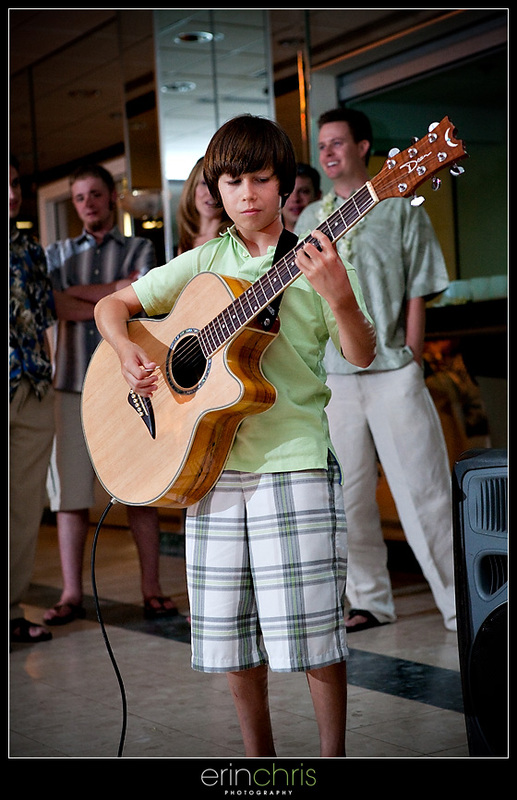 loooovey love love the image with the hotel in the bg!! beautiful job guys!! Beautiful images! I love her hair! 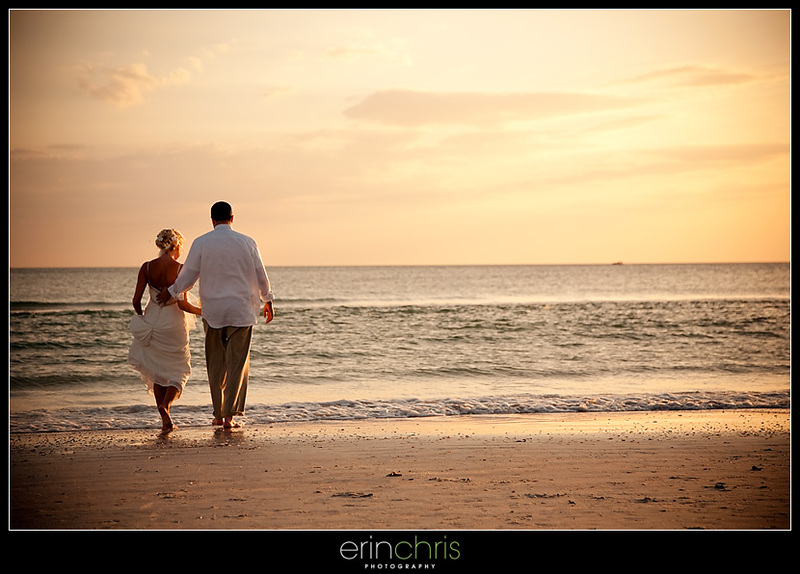 The beach shots are fabulous... what great memories they will have of their FL wedding. I love the wedding party shot on the beach and the last shot. These are so gorgeous and the light is perfect. Nice job!